AKIPRESS.COM - Beautiful, purplish-blue flowers that carpet the hillsides of southern India just once every 12 years are under threat of never blooming again, National Geographic reports. 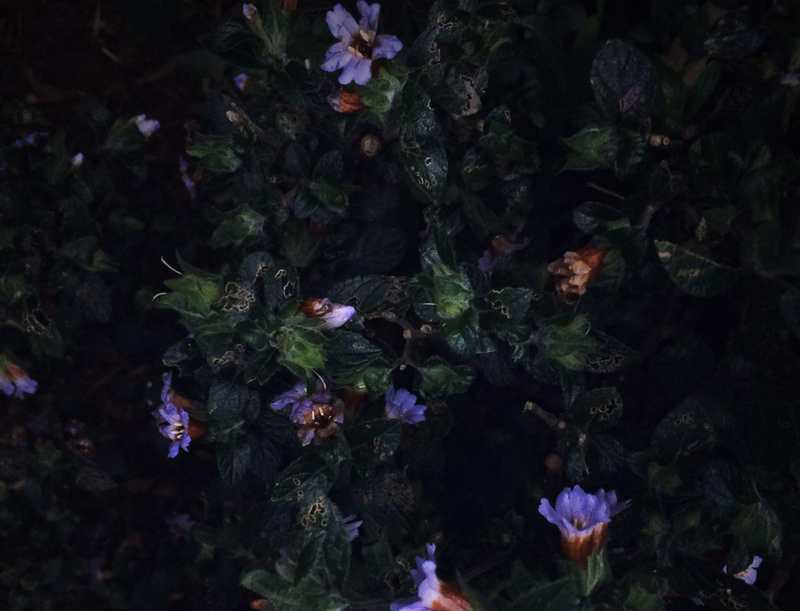 The flowering shrubs of Strobilanthes kunthianus have bloomed only 15 times since they were first documented in 1838. The last time they appeared in Kerala state was in 2006, the same year Iraqi dictator Saddam Hussein was executed, Pluto was downgraded to a dwarf planet, and Italy won the World Cup. Now, 12 years later, Neelakurinji or Kurinji, as it’s locally known, once again is appearing in Eravikulam National Park in southern India’s Kerala state—the only place in the world that these particular flowers grow. Their historic legacy is enshrined as early as the 1st century in poems of the Tamil Sangam literature. Members of an indigenous tribe in the region, the Muthuvan, refer to their ages by the number of flowerings they have witnessed.